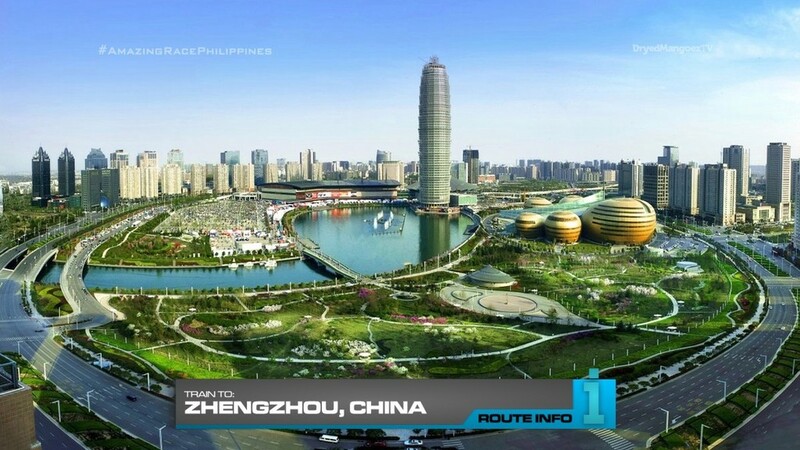 This exciting milestone 10th season of The Amazing Race Philippines (DryedMangoez Edition) continues as teams must now hop on a train to take them to Zhengzhou! Once in Zhengzhou, teams must make their way to Henan Museum where they will immediately find the Road Block: Who has strong bones? 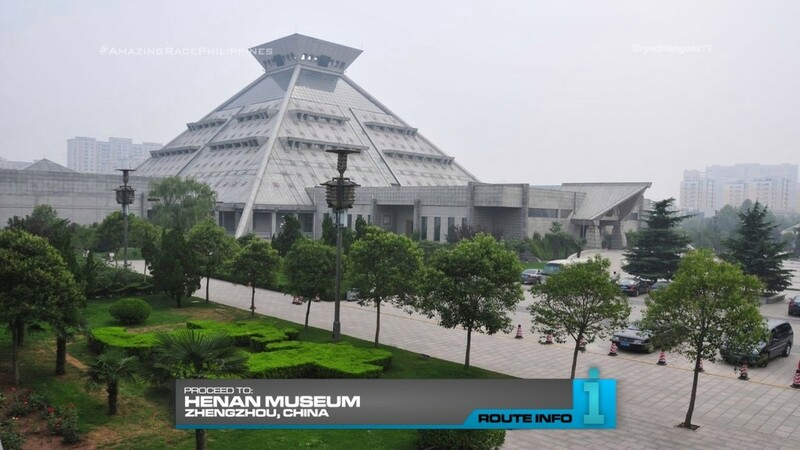 Henan Museum houses the country’s largest collection of prehistoric artifacts including full-scale dinosaur fossils. 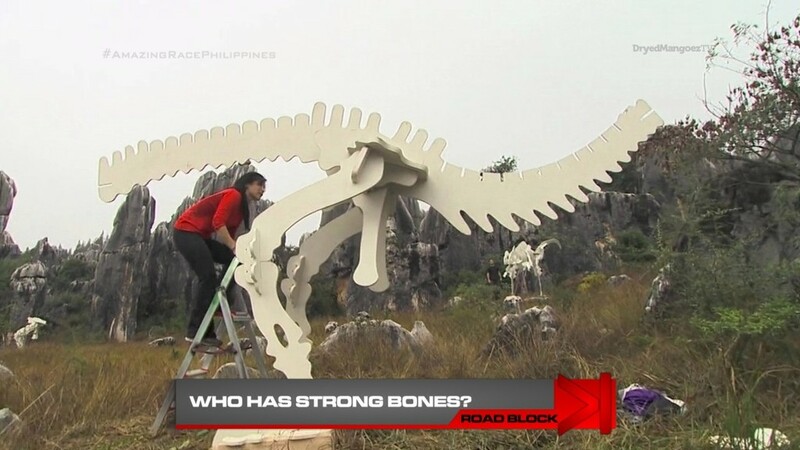 For this Road Block, teams must assemble a life-size dinosaur model to receive their next clue. That next clue reveals the Detour: Count or Corn. 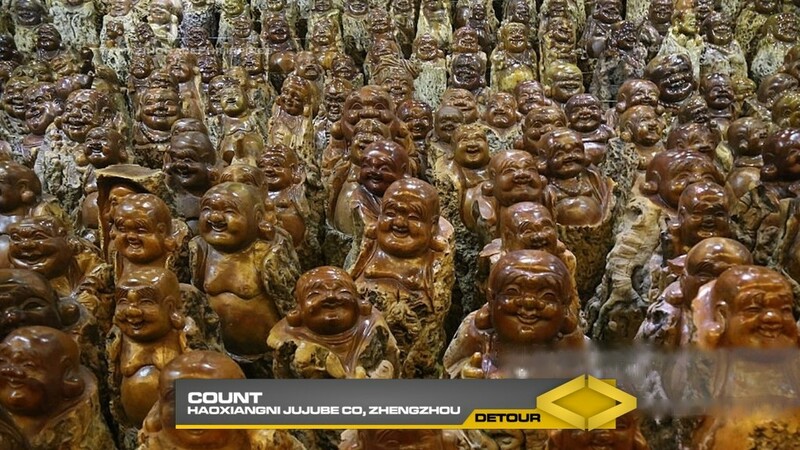 In Count, teams must head to Haoxiangni Jujube Co. where they must find the garden and count the number of jujube Buddha statues. Once they have the correct number, they will receive the next clue. Teams are STRICTLY PROHIBITED from sharing answers. If teams are found to be sharing answers, they will receive a 30-minute penalty. 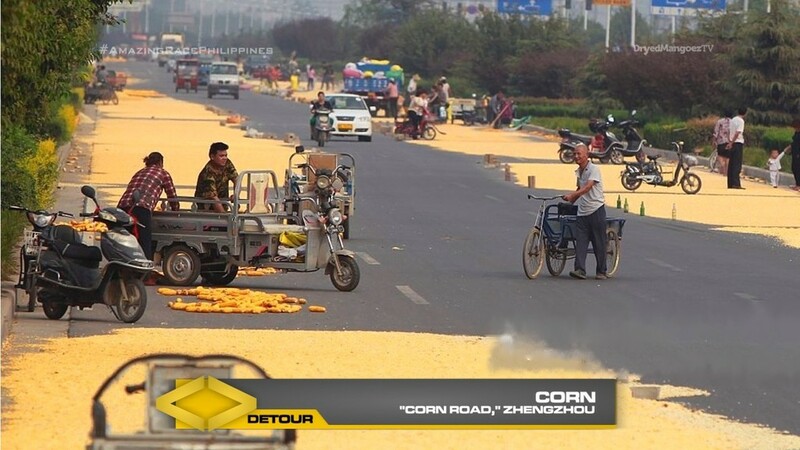 In Corn, teams will head to this highway, known as “Corn Road,” where they will unload sacks of corn from a truck and lay it all out to dry. Once they have properly set-up the corn, they will receive the next clue. 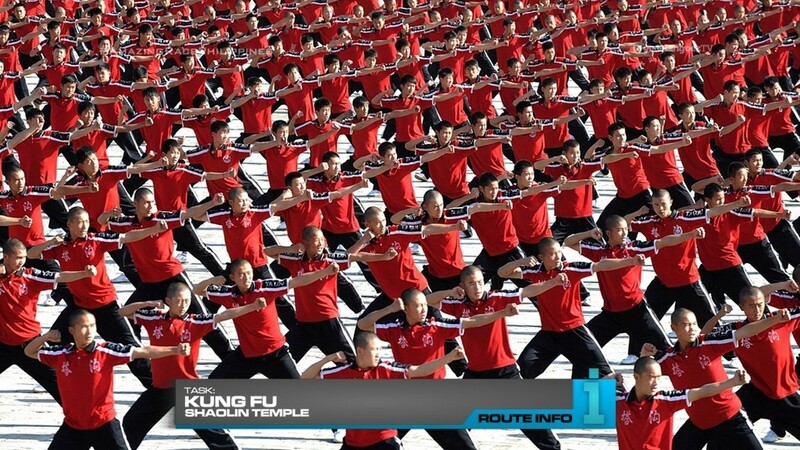 Teams must now head to the Shaolin Monastery. And here at the birthplace of Kung Fu, teams must learn and perform Shaolin Kung Fu with a large group of students in front of a large audience. 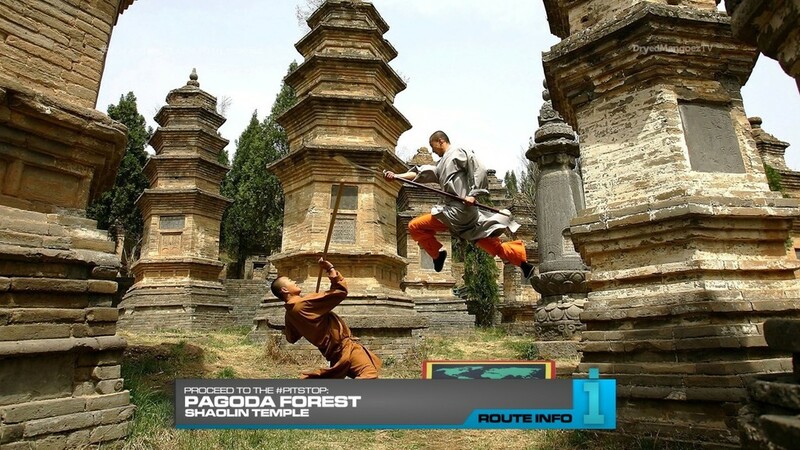 Once they have correctly performed the routine, teams can make their way on foot to the Pagoda Forest at the Shaolin Temple. Somewhere hidden amongst the pagodas is the Pit Stop for this Leg of the Race. The first team to step on the Mat will win P200,000 courtesy of the amazing Shell V-Power Nitro+. So as soon as saw this video of the Kung Fu students, I knew it just had to be a TARPHDME task. Looks stunning. 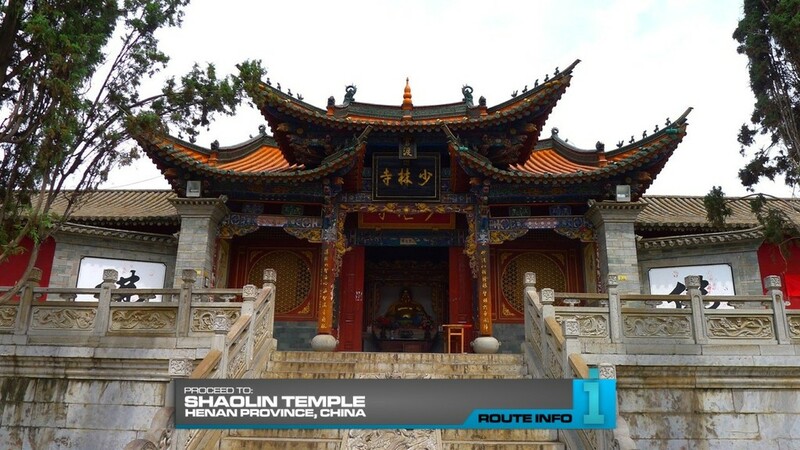 The highlight of this Leg should hopefully be everything at the Shaolin Temple. Everything has to be perfect for the execution of the task and the run to the Pit Stop. Otherwise, it will be a huge waste of an amazing location. Another possible task instead of learning kung fu would be to have teams look for something in the sea of students performing a routine. That might be fun, but I think learning something is more challenging. The Road Block is recycled from TAR18. And the Detour choices are both simple and straightforward. Overall, a Leg that looks great on paper. Hopefully it would look great in reality as well.